Season two of the popular, but controversial, Netflix series “13 Reasons Why” was released on Friday, just as a real-life tragedy played out in Santa Fe, Texas. According to the Hollywood Reporter, a premier scheduled for Friday in Los Angeles was cancelled in the wake of the school shooting. One storyline in the show’s new season reportedly involves a long-bullied student preparing to carry out an attack on his school. The storyline is already drawing concern from parents and school leaders. But series creator Brian Yorkey isn’t apologizing. As he tells the Hollywood Reporter, such incidents, tragic as they are, are a reality for students–and that’s something the show aims to call attention to. Whether the series achieves this goal, is up to viewers. Several school districts have voiced concerns that the new season will trigger students to re-watch the first season, and it’s graphic depiction of teen suicide. In response, Charlotte-Mecklenburg Schools and Wake County Public Schools in North Carolina are warning parents to pay close attention to what their children are watching, as WCNC reports. These districts are also releasing information to help foster constructive discussions about student self-harm and violence in school. The Austin Independent School District also released information regarding the show, along with important facts about teen suicide, and ways to reach out for help, reports the Austin Statesman. For more on facing student self-harm, sign up for the TrustED newsletter. The series’ surging popularity has helped shine a light on difficult issues, such as student suicide and teen violence. But the problem persists. As Anya Kamenetz reports for NPR, suicide is the second-leading cause of death among teenagers. A recent study in the journal Pediatrics found that one out of every five students in grades 5-11 seriously considered suicide in the last year. Despite concerns about the content of the show, some experts say school district leaders can use the opportunity to engage students and parents in important conversations about traditionally taboo issues. Suicide is unlike any other issue school leaders must face. But there are common sense steps school leaders can take to monitor and reduce the risk of such tragedies. These steps should be built into your school’s safety plan, much like steps for fire or safety drills. Part of that prevention effort should include implementing proactive systems for monitoring potential calls for help, or hints of abuse—both online and offline—and recognizing the signs. If nothing else, the controversy surrounding the new season of “13 Reasons Why” will help school-based counselors better understand the conversations students have about suicide and other sensitive topics with educators, with their parents and, ultimately, with each other. Counselors are often your last line of defense. 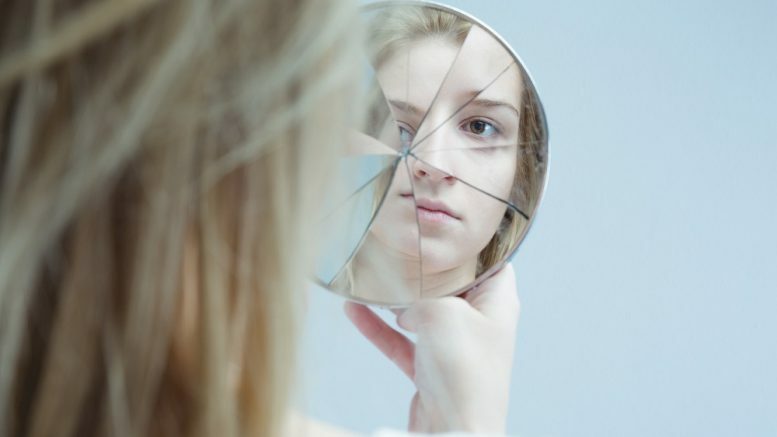 Districts must provide these people with the latest suicide information and preventive techniques to safely guide students through times of self-doubt and personal turmoil. If school counselors are the last line of prevention, parents are often the first. Few steps are more critical to guarding against student self-harm than engaging parents. When these challenges crop up, they present an opportunity to engage parents in productive dialogues and to outline steps they can take at home to complement precautions and warning signs in place at school. Consider hosting educational programs and trainings that parents can participate in throughout the year. Is your school or district planning to talk to parents about the new season of “13 Reasons Why?” What steps are you taking to engage students in conversations about these issues? Tell us in the comments. Be the first to comment on "New season of ‘13 Reasons Why’ prompts renewed concerns about teen suicide"